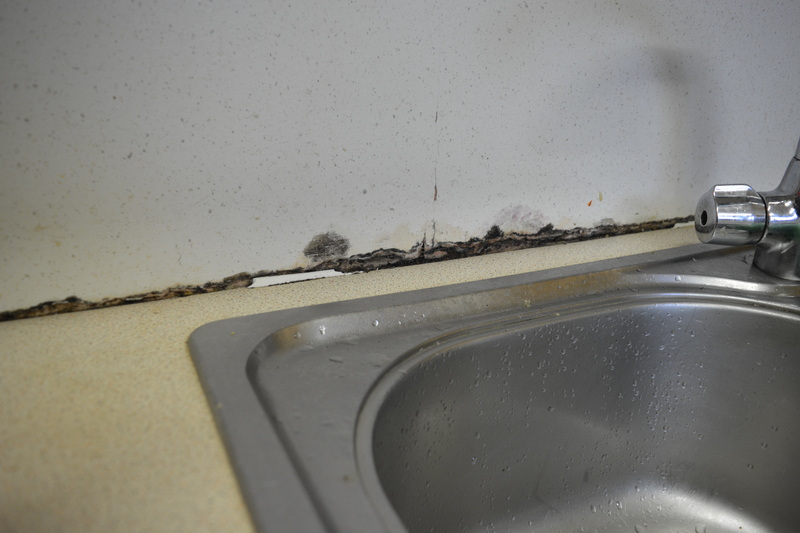 With access to House 3 of the St. Pat’s accommodation, The College View recorded video evidence of conditions of questionable standard throughout the common area, bathrooms, kitchen and bedrooms. The following content is the findings as of the day of the investigation. Following the incorporation of DCU and St. Patrick’s College, Campus Residences Ltd, a company of DCU via DCU Commercial Ltd that manages on-site campus accommodation in DCU, took ownership of the accommodation on the Drumcondra campus. 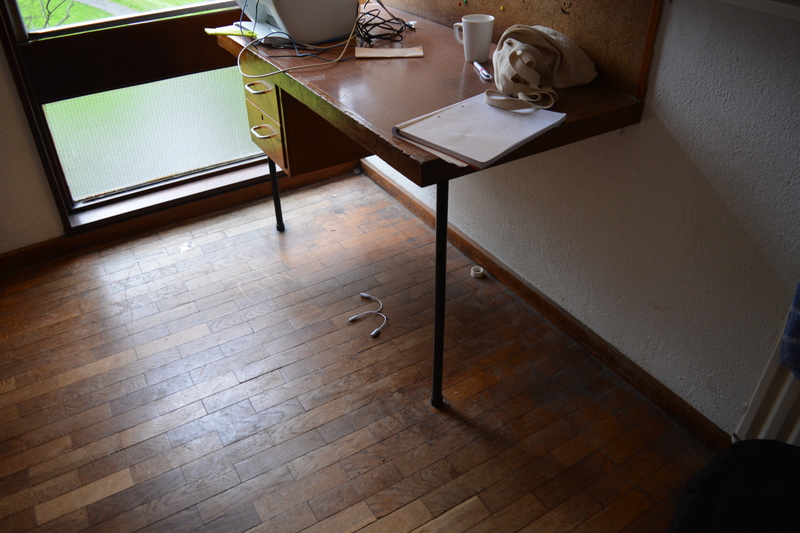 Throughout the investigation of House 3, The College View found that the “common area”, a communal living area for the residents, had broken air vents situated under the couches. Vents in the common area are broken. The common area is where two of the four fridge freezers in each house is located, with another two located in each house’s kitchen. A total of 60 students live in each house. 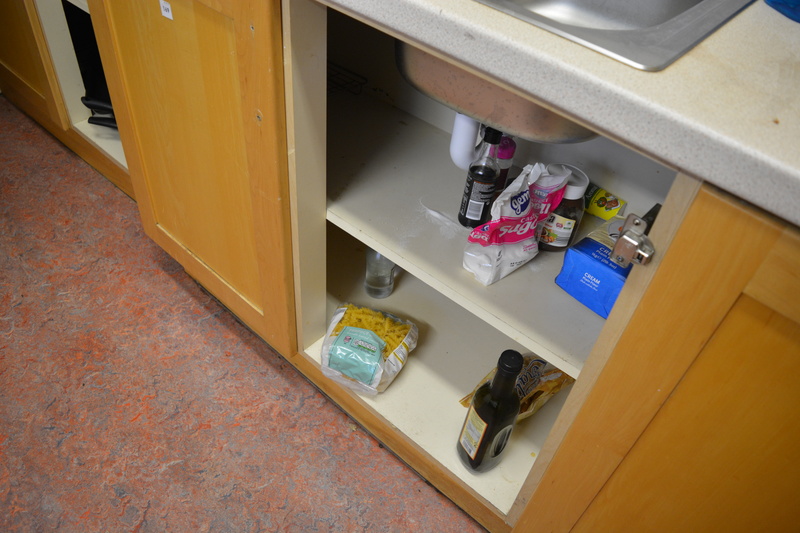 There are shared kitchens between House 1 and 2 and between House 3 and 4, each respectively for the use of 120 students, which hold an additional five smaller fridges. 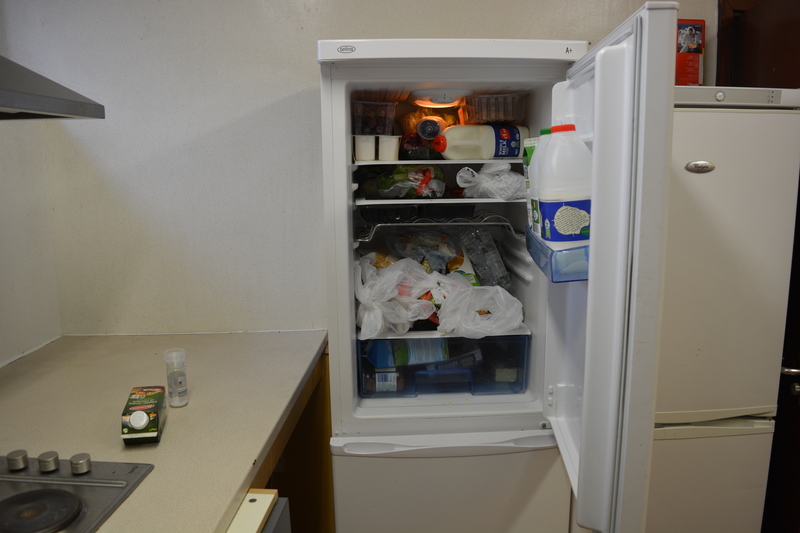 Each house has 4 fridges for its 60 occupants. The annual rent increased by 38 per cent for the academic year of 2016/17 to €4572, to fall in line with the rent prices of that of Larkfield accommodation on the Glasnevin campus. The annual rent for 2015/2016 was €3300. A rental hike of 9-10 per cent was seen on all Glasnevin accommodation. This academic year is the first to have ovens fitted in the student kitchens. Upon inspection of the kitchens, numerous cupboards were found to have no doors, tiles on the walls were worn and chipped away and there are no toasters fitted. Unidentified brown markings were found scattered across the kitchen ceiling. “Come peak time when everyone’s cooking at 6pm, you could be waiting about an hour to cook your food in the kitchen when everyone’s in there. “There’s very little room in the freezers, everyone is just jamming things in. The fridge doors just keep breaking because obviously there’s just too many things in the fridge. There’s just not enough room for us to hold them,” said Diarmuid Byrne, a first year St. Pat’s student and House 3 resident. Doors are missing from cupboards in House 3. The investigation continued to the bathrooms in House 3, where a strong smell of sewage was evident upon entry to one bathroom. One bathroom, which has two showers and two toilets, is shared between 8 students on one floor. 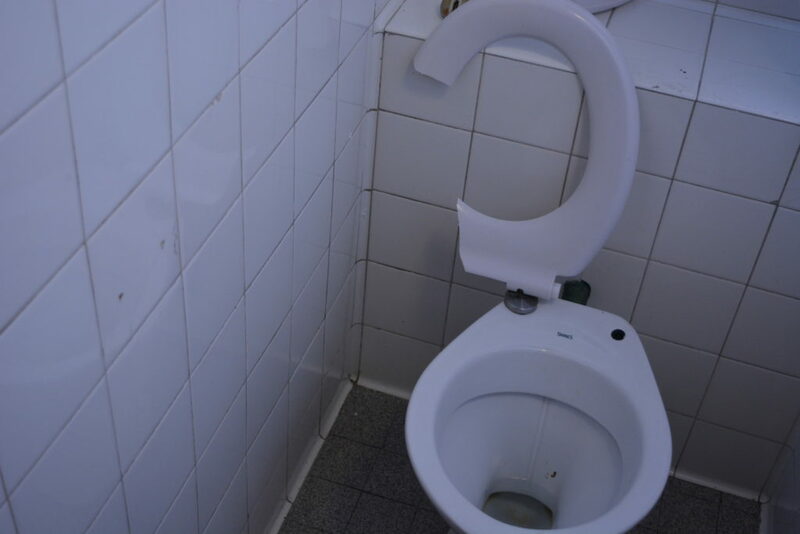 One of the two toilets in the bathroom viewed was unusable due to a blockage in the plumbing which, according to residents, has been an issue since semester one. The usable toilet, with a broken toilet seat, leaves the other toilet on the brink of overflowing when flushed. “Not only is there not enough equipment but what’s there does not work. Eight people per floor, sharing two toilets and two showers is horrendous,” resident and first year St. Pat’s student Dylan Raleigh said. “It’s very hard to live on the campus with the amount of people compared to the level of facilities available,” he said. “When there’s two toilets between eight people there’s always a block. If there’s two people that need the toilet you’ll either have to run up the stairs or run down the stairs to get to one,” Byrne said. The working toilet in House 3 had a broken toilet seat. A number of bedroom windows do not fully close, leaving way for a draught to come in during bad weather. “The windows are like an inch thin so when there’s a really windy night or something you can just hear battering off the window,” Byrne said. These are the desks in each bedroom of the accommodation. There is a fault with the key card system to get in through the front door of House 3. The swipe system can easily be deactivated by students leaving the building and therefore anyone without a swipe card can walk in. Explaining the issue with the lack of a secure front door, Campus Residence General Manager, John Caffrey said: “In House 3 the key card lock on the front door does work but is unfortunately being deactivated by residents, or their guests, breaking the fire safety break glass unit that deactivates the magnetic locks keeping the doors secure in order to exit the building without having to use their swipe card. Along with the rental increase this year, only two upgrades were implemented within each bedroom; new beds and shelves. 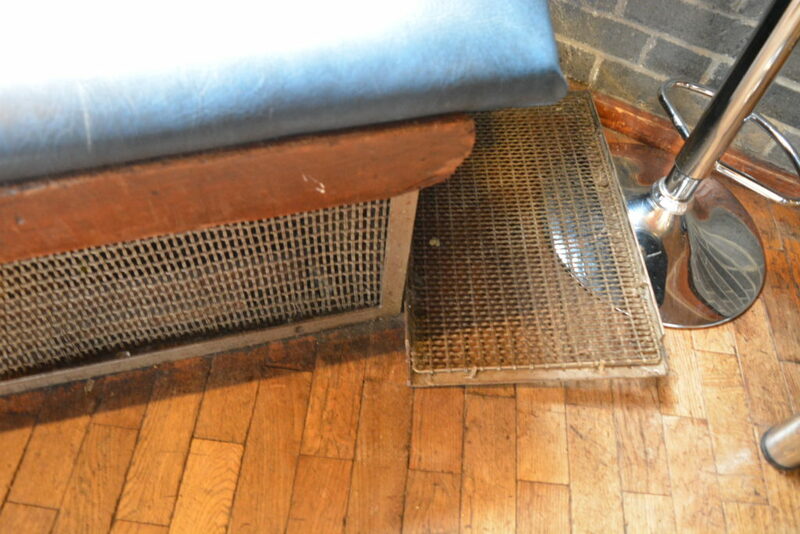 Renovations are due to take place this coming summer.